For serious peanut butter fans, there's nothing like cracking open a new jar of your favourite peanut butter. Maybe you like spreading it thickly on toast, or eating it by the spoonful, or adding it to any and every meal and snack you can. Thanks to its creamy, nutty nature, peanut butter and desserts go together like cheese and wine. The nut butter imparts a fudgy texture and adds depth of flavour, especially when paired with chocolate. 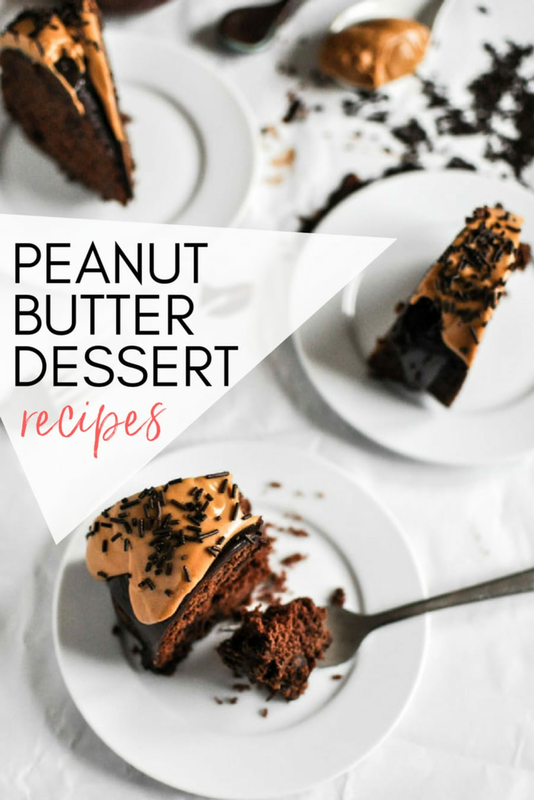 With this in mind, here are seven delicious peanut butter dessert recipes -- from no-bake peanut butter cup cheesecakes to chocolate fudge peanut butter cake. This decadent, rich chocolate fudge peanut butter cake makes for one delightful mouthful. The fudgy bundt cake is generously studded with milk chocolate chips, topped with milk chocolate ganache, then drenched in a creamy peanut butter glaze and finished with chocolate sprinkles. These mini cheesecakes are simple and fast to make, and only require nine ingredients. 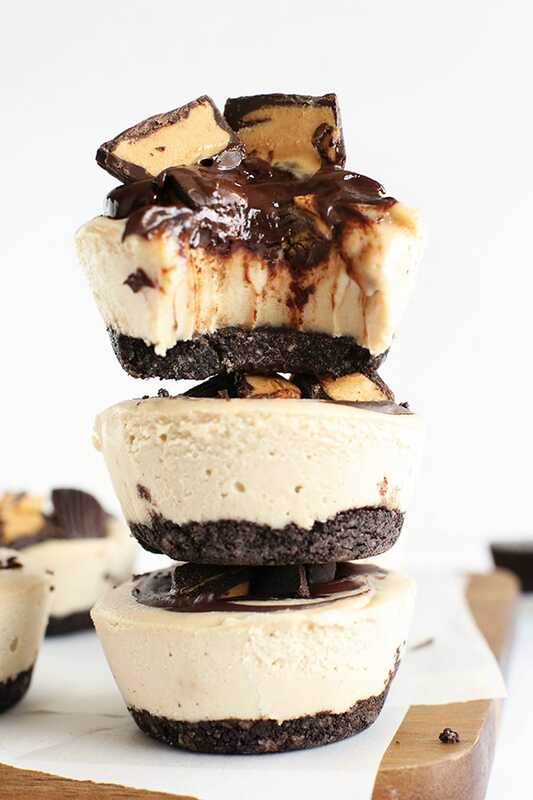 Imagine an Oreo crust and peanut butter filling swirled with chocolate ganache, which is then topped with mini dark chocolate peanut butter cups. 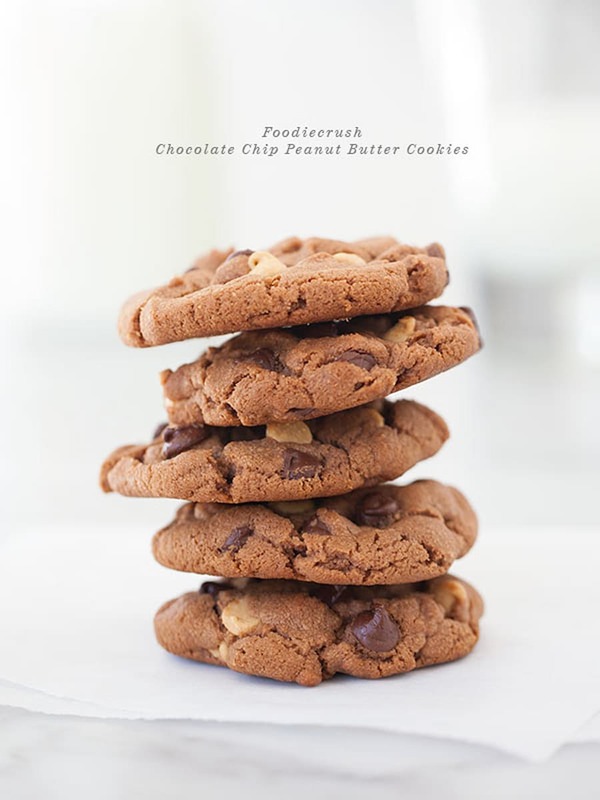 It's hard to go past chocolate chip cookies, especially when they're filled with peanut butter and peanut butter chips. These cookies are sweet, soft in the centre yet slightly crispy on the outside, and are perfect for dunking into milk or tea. 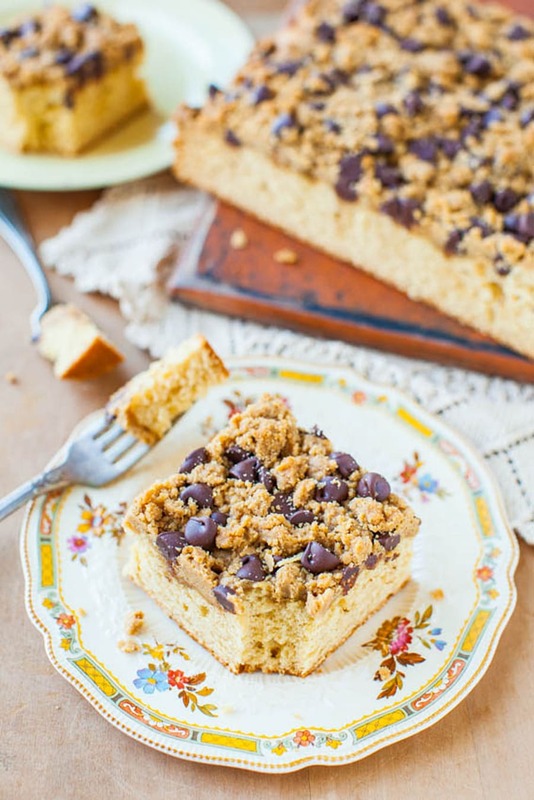 This cake is light, fluffy, spiked with honey for delicate sweetness, and is topped with a crumbly peanut butter streusel. Sound too complex? You'll be glad to hear it's easy and fast to make (30 minutes, to be exact) and you only need one bowl. 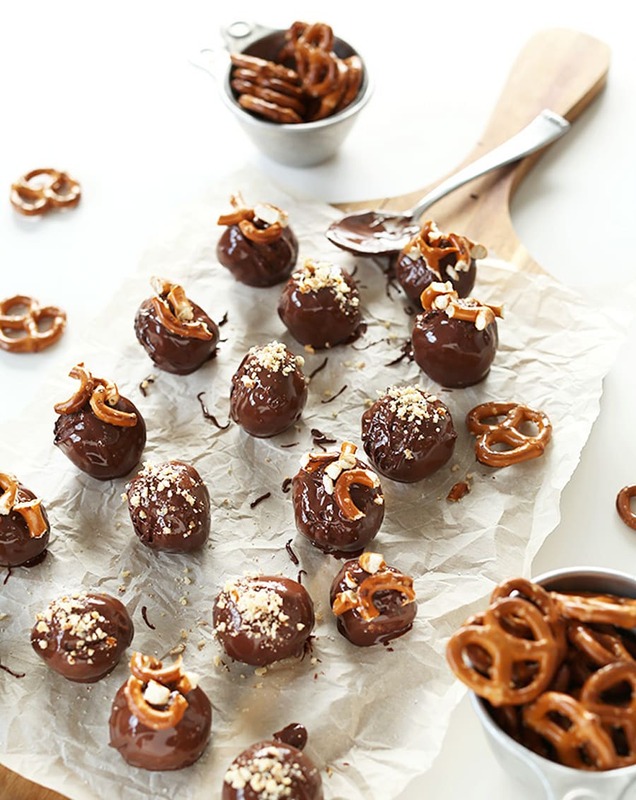 For a healthy-ish peanut butter treat, try these truffles made with four simple ingredients: dates, nuts, pretzels and peanut butter. The truffles are then coated in melted chocolate (of your choice) and sprinkled with pretzel crumbs. 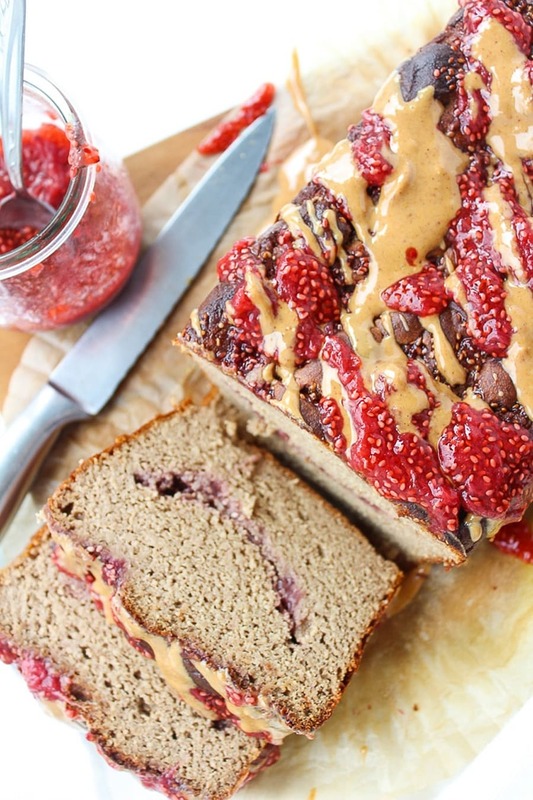 This healthy, moist banana bread is packed with creamy peanut butter and chia jam swirls, with extra peanut butter and jam drizzled on top. Bonus: it's gluten free, grain free and naturally sweetened with bananas and jam. After a no-bake recipe? Try these super easy six-ingredient peanut butter and chocolate puffed rice treats. 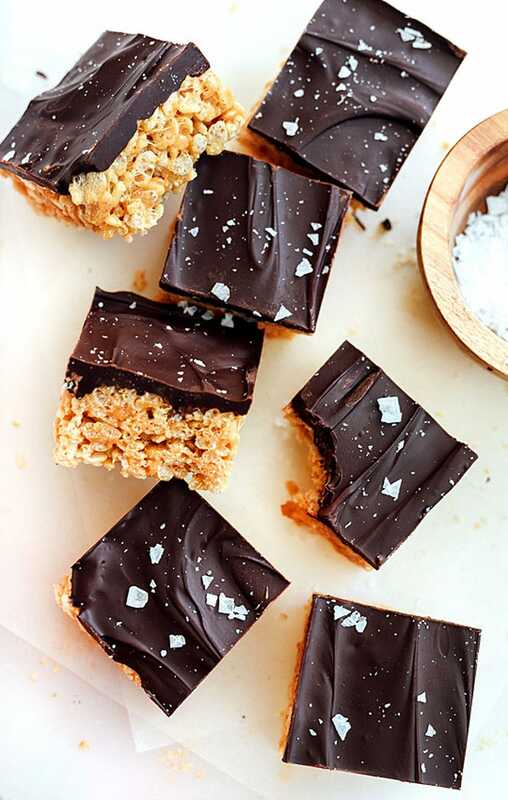 This dessert starts with a crispy, peanutty puffed rice base, followed by a rich chocolate topping. Finish with a sprinkle of sea salt flakes and you're done.